Failure is not the end of the world. LABORATORY SERIES. No.22. DARPA’s new Biological Technologies Office (BTO). 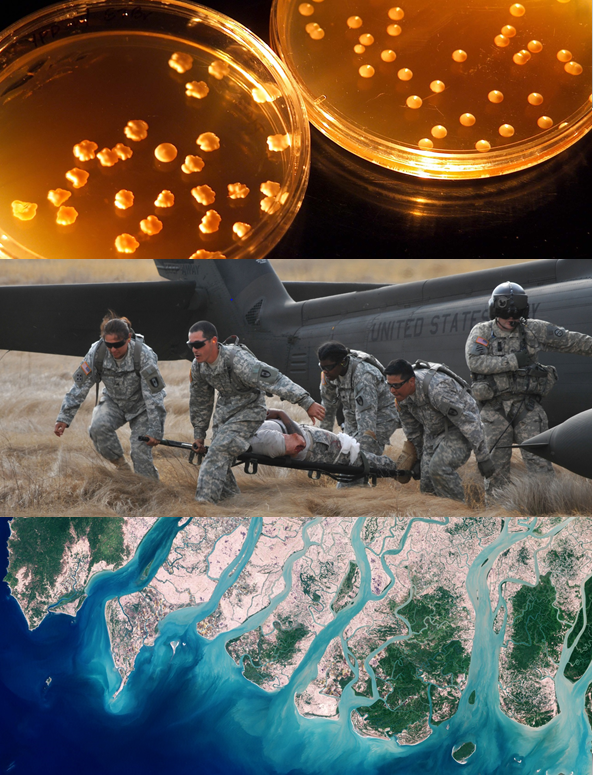 Launched in April 1, 2014, the BTO is charged with exploring the intersection of biology, engineering and computer science to harness natural systems for national security. “Biology is nature’s ultimate innovator, and any agency that hangs its hat on innovation would be foolish not to look at this master of networked complexity for inspiration and solutions.” – DARPA Director Arati Prabhakar to U.S. House of Representatives, March 26, 2014. Photo Courtesy of DARPA.